While replacing single teeth the neighbouring teeth remains healthy and secured. 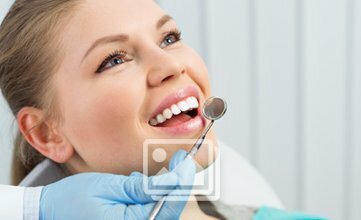 While implanting single teeth, the root of the teeth is also replaced so your teeth bone is better maintained. The root replacement integrates the teeth with the jaw bone. Hence your teeth set is better preserved. It is easier to keep single teeth, which is replaced, clean than that of a bridge. So a long term support is ensured. Chances of bacteria to decay your teeth is lesser in case of single teeth, while that is more in case of a bridge. The process of replacement is easy and you will be feeling least hazard for that. 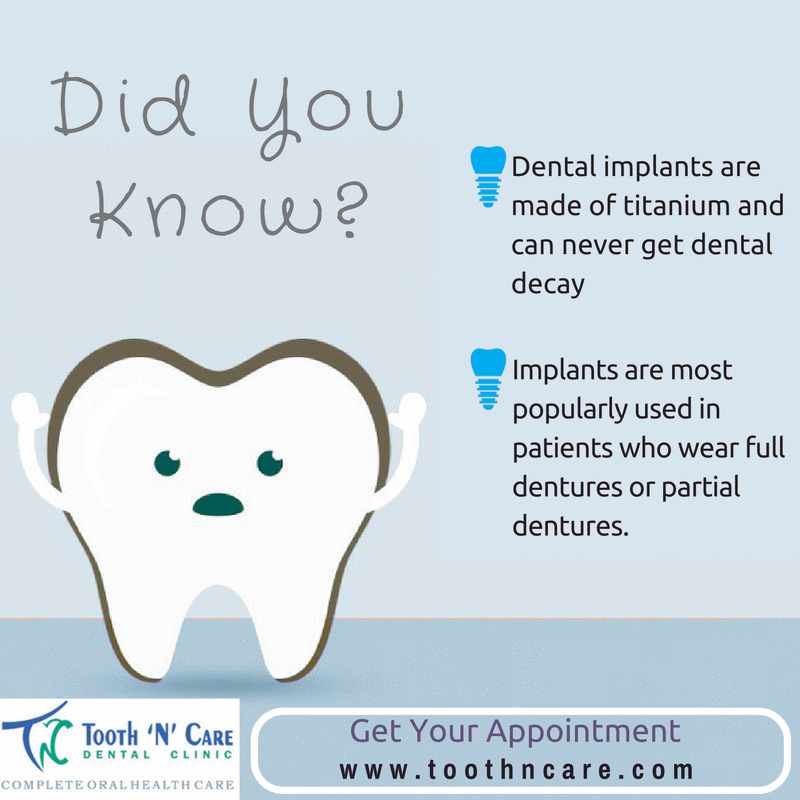 The screw or the implant will be placed over the jaw initially. Then the replacing teeth or the crown will be placed over the screw to fix the issue. It will not take more than 15 minutes to complete the full operation and you along with your teeth set will remain secured for a longer time. So implant your teeth fast, without delaying for a bridge.